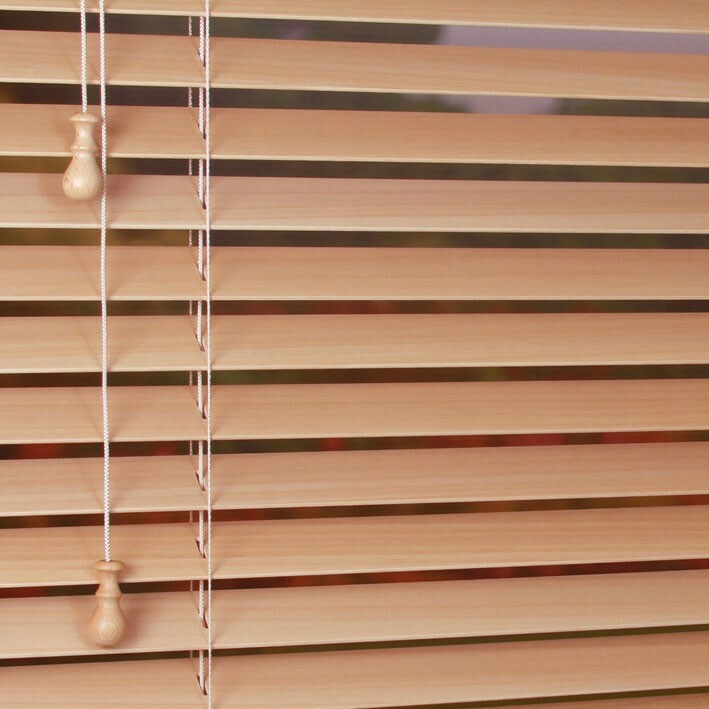 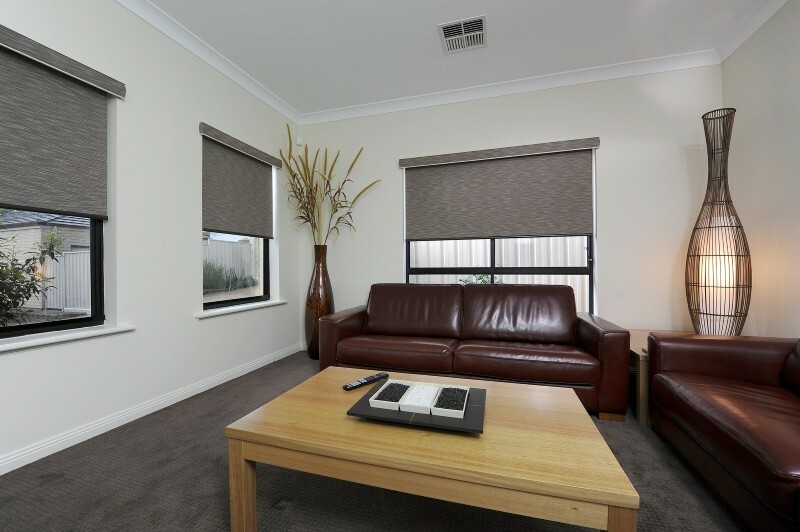 We manufacture the most popular 50mm wide Basswood Venetian blinds. 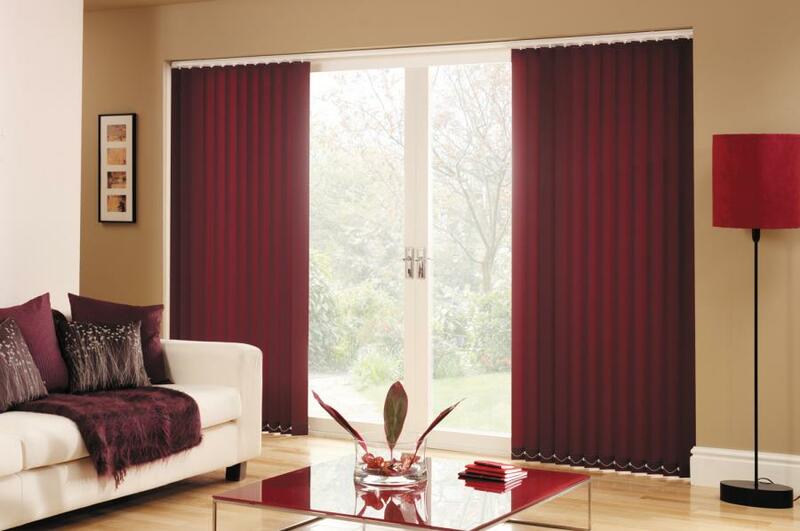 We have over 10 different shades of wood colours to choose from. 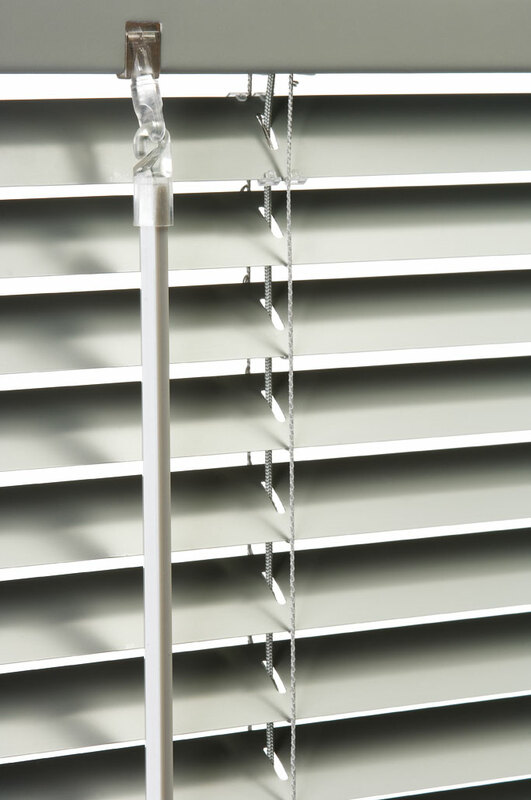 Our head rail is made of matching powder coated aluminium. 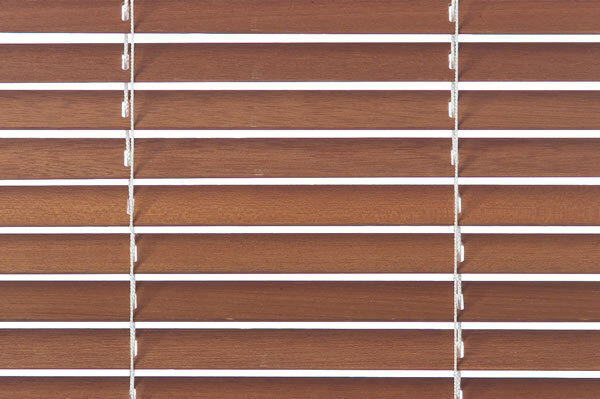 We cover our head rail with the same wood colour Pelmet to match the slats chosen. 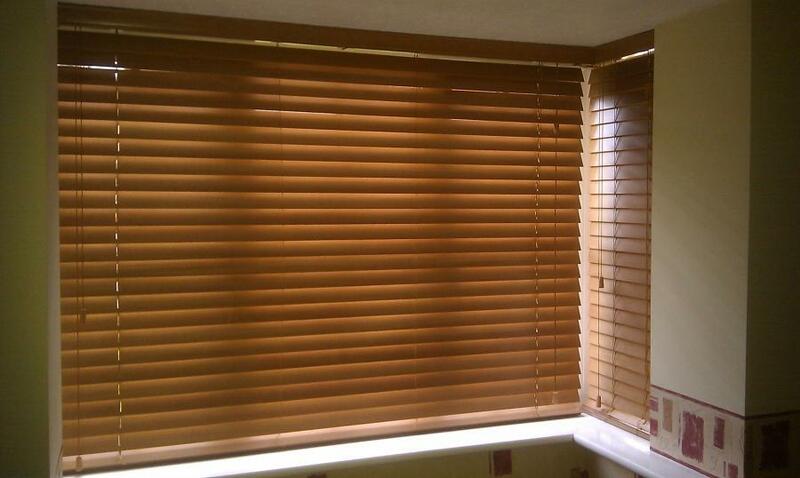 Our bottom rail is also solid matching wood. 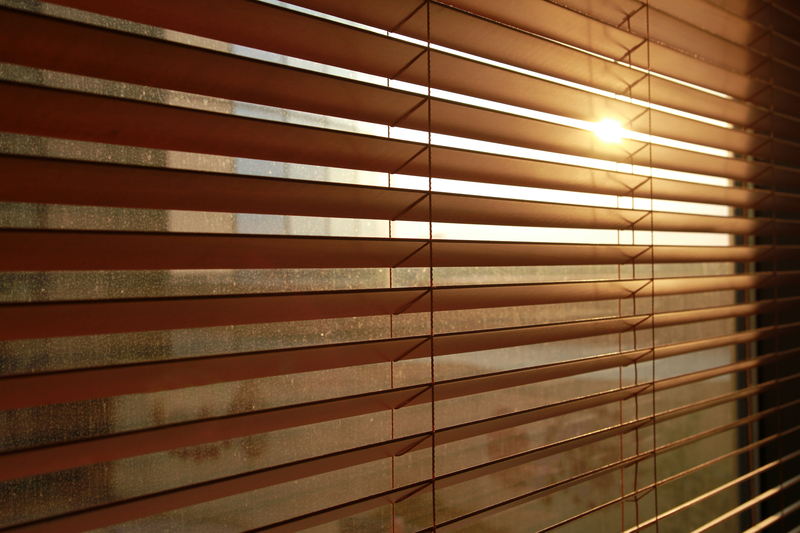 All wood products are UV treated and needs no further treatment. 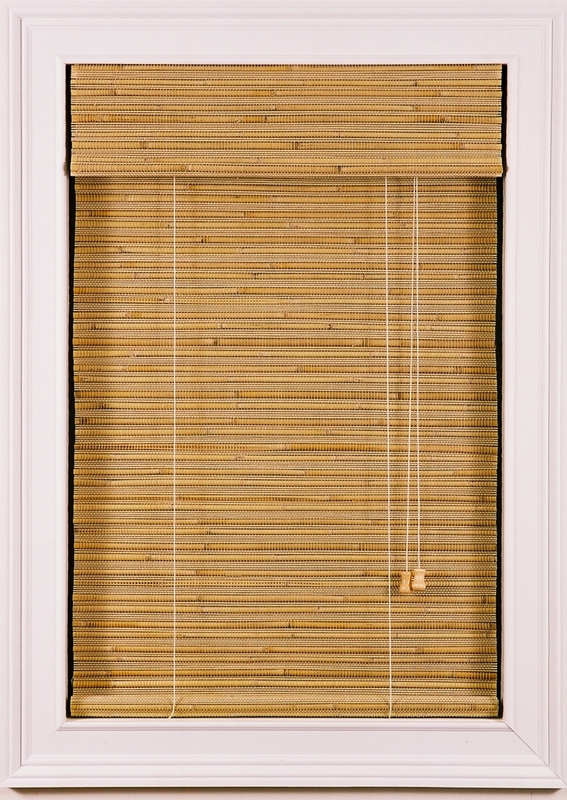 Our bamboo blinds are made with a wood head and bottom rail with a cord lock on each blind. 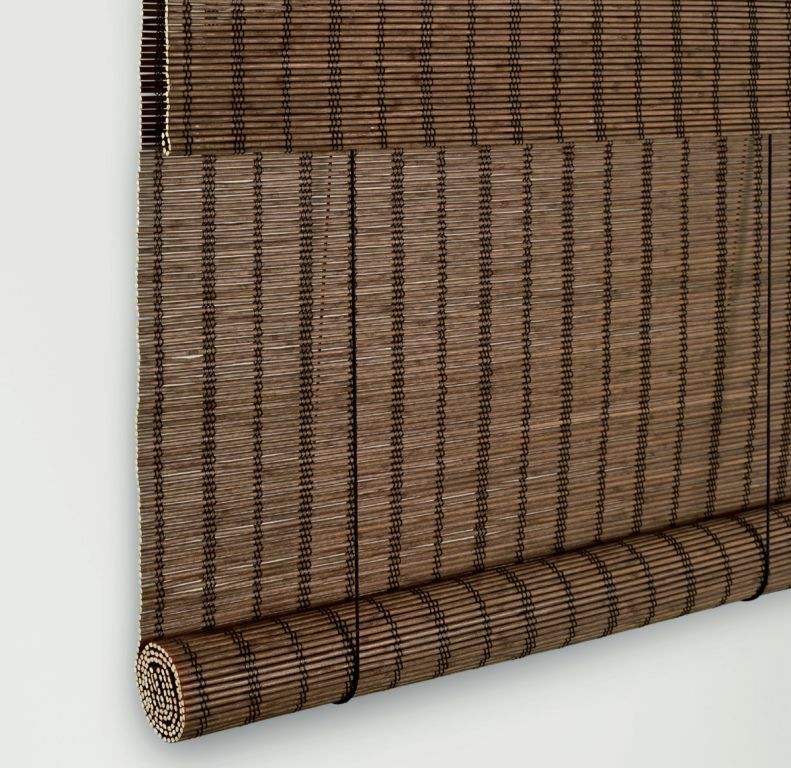 Each bamboo has a Valance hanging down in front which is 150mm long with the same bottom rail to allow a straight valance. 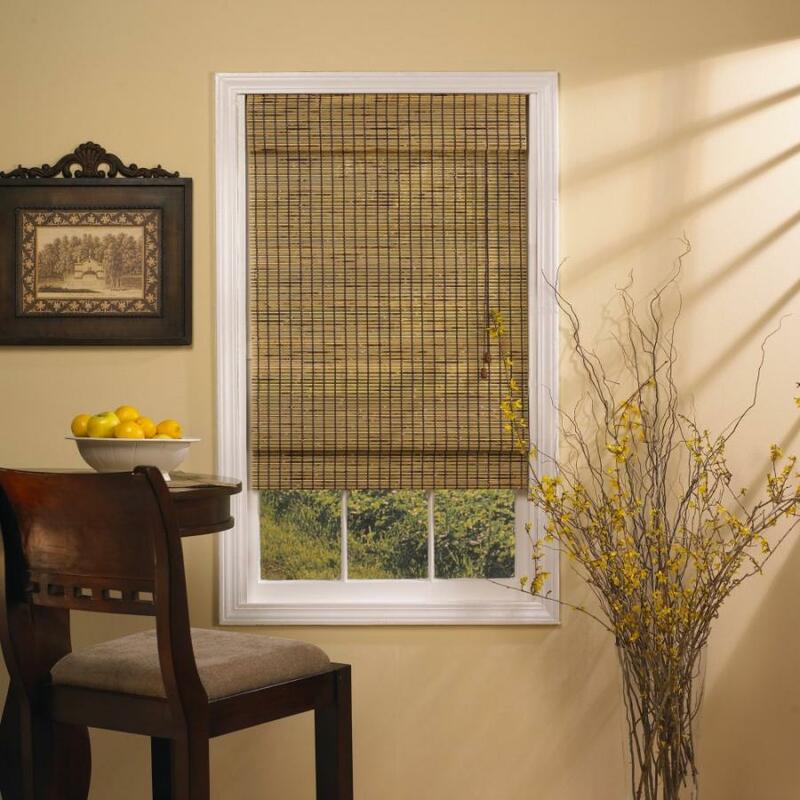 We have over 90 different woven bamboo textures to choose from. 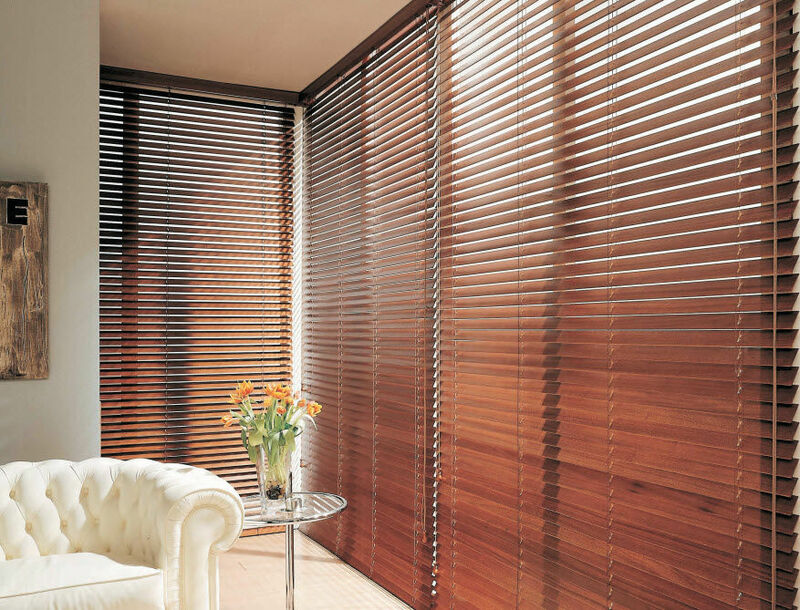 All bamboo products are UV treated and requires no further treatment. 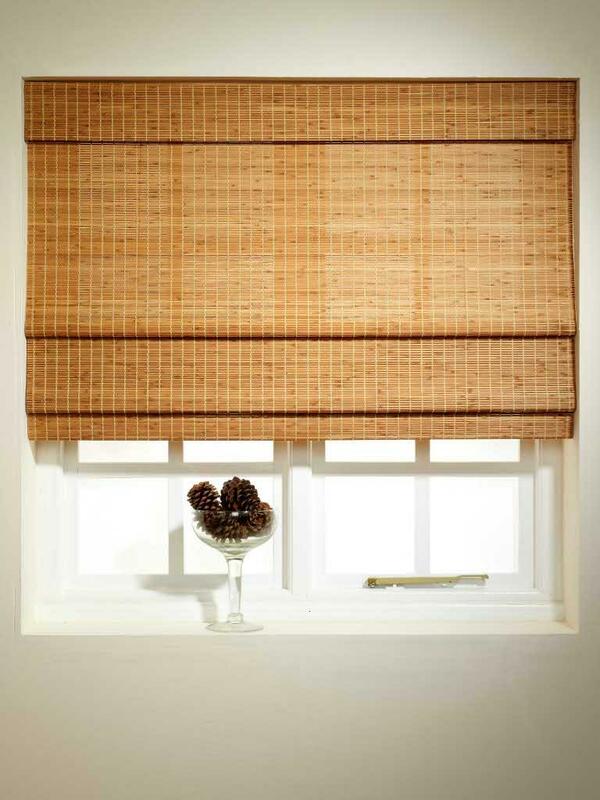 We also have an outdoor bamboo blind. 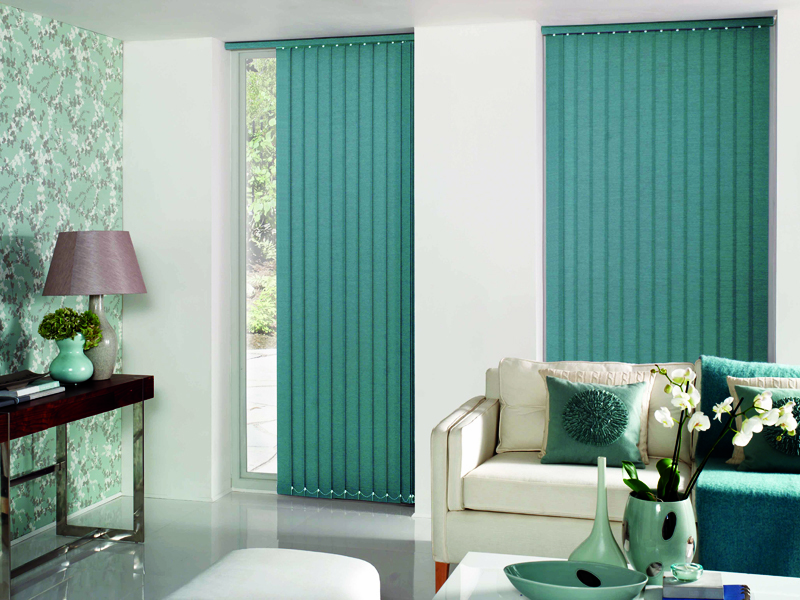 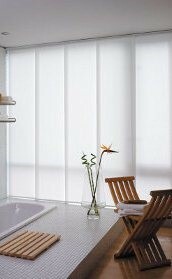 We supply the Slim Line vertical blinds system. 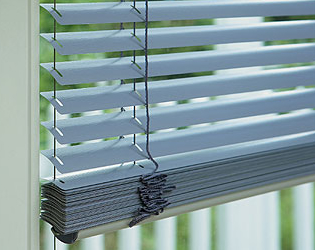 Our slat widths are 127mm and 90mm wide with various colour options to choose from. 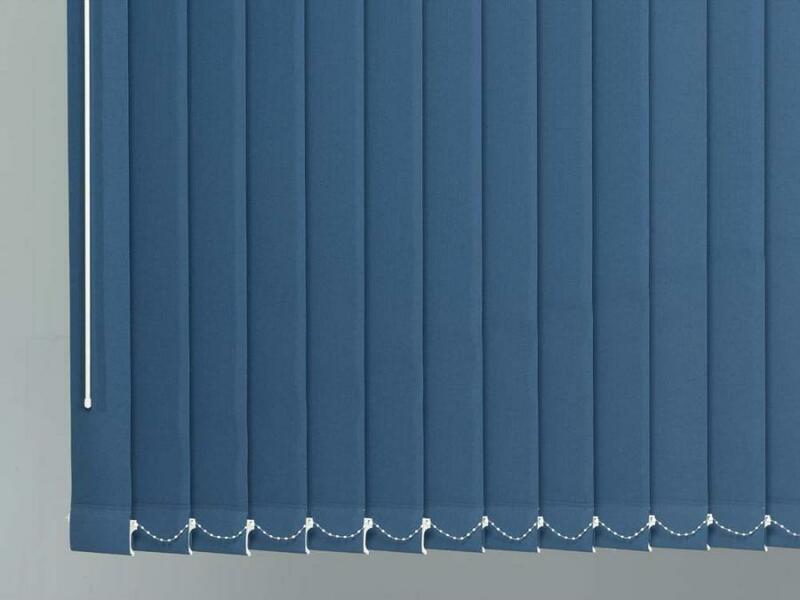 Our fabrics are made of a stitch bond material with a colour and pattern print on them as well as woven fabrics that have been covered with a PVC covering for stability and strength. 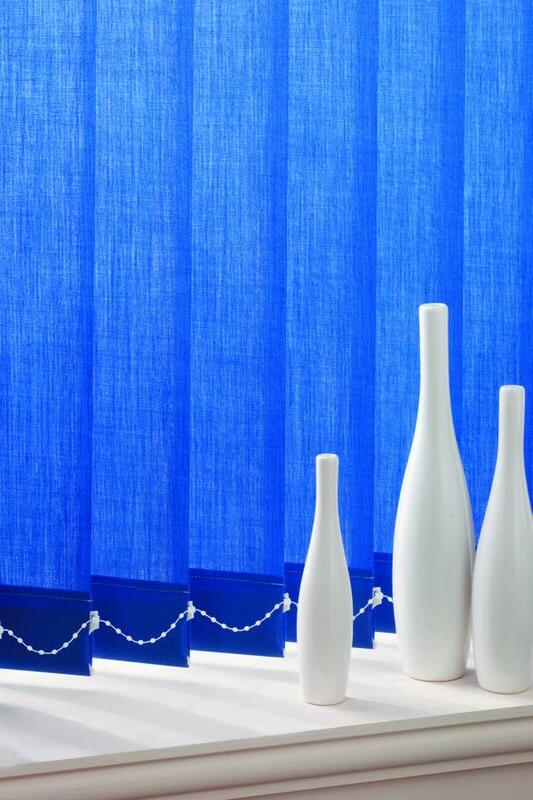 We also have the knitted fabric as an option.nThis fabric is woven in 127mm and 90mm widths. 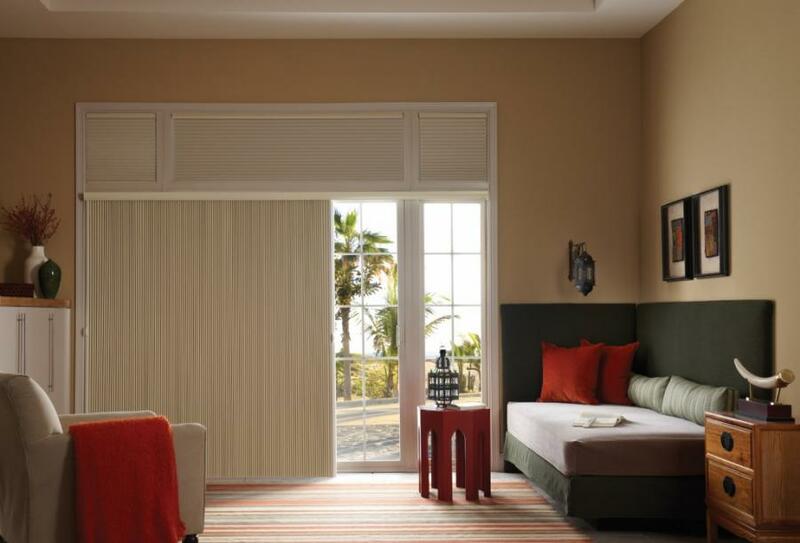 The other fabrics are woven in solid rolls and slit down to the custom sizes. 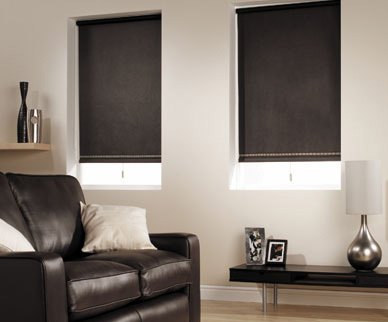 We also have a block-out fabric for darkening a room to prevent glare on computers or TV screens. 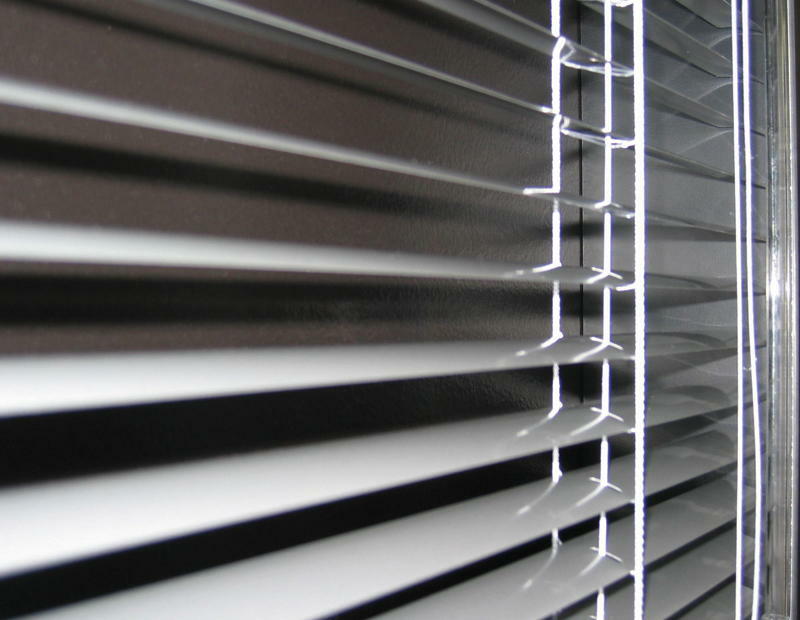 Our standard rail is white powder coated aluminum. 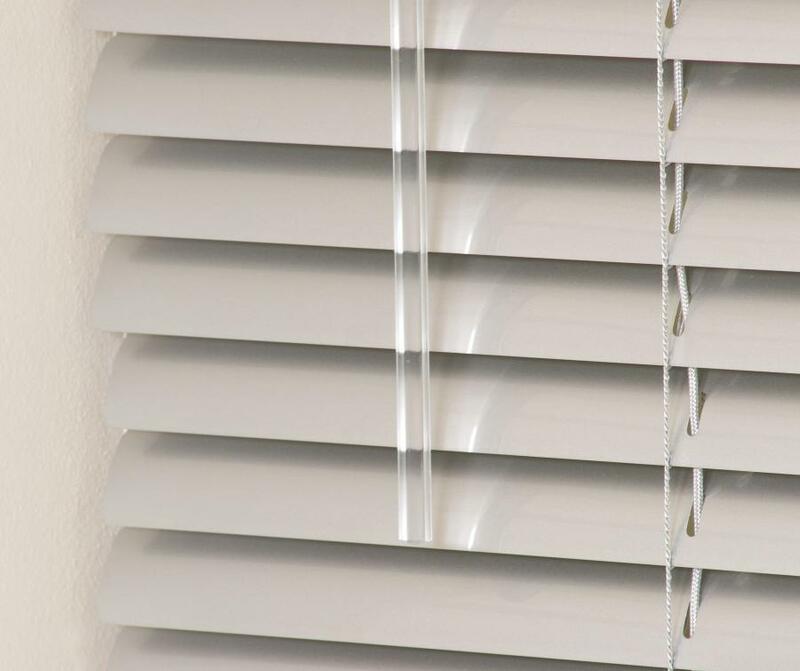 This system is SABS approved. 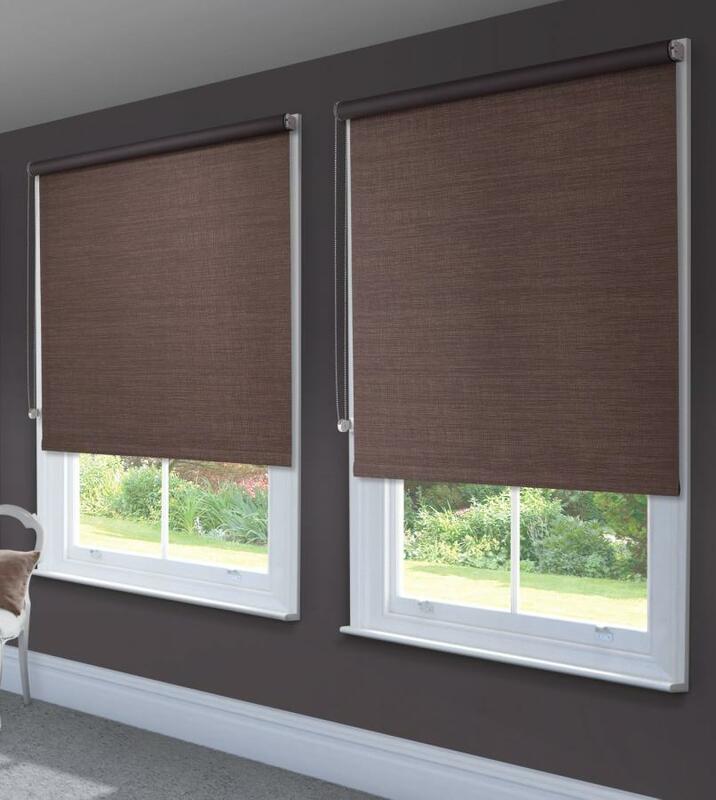 Panel Shades create a contemporary feel and are ideal for patio doors and large windows, available in a vast choice of fabrics and natural woven materials. 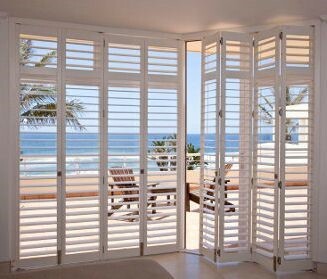 Recently opened its doors and a supplier of solid Basswood Shutters and Aluminium Security Shutters. 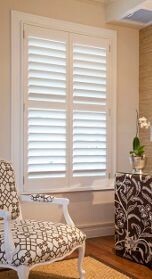 We now have a full division specialising in basswood shutters. 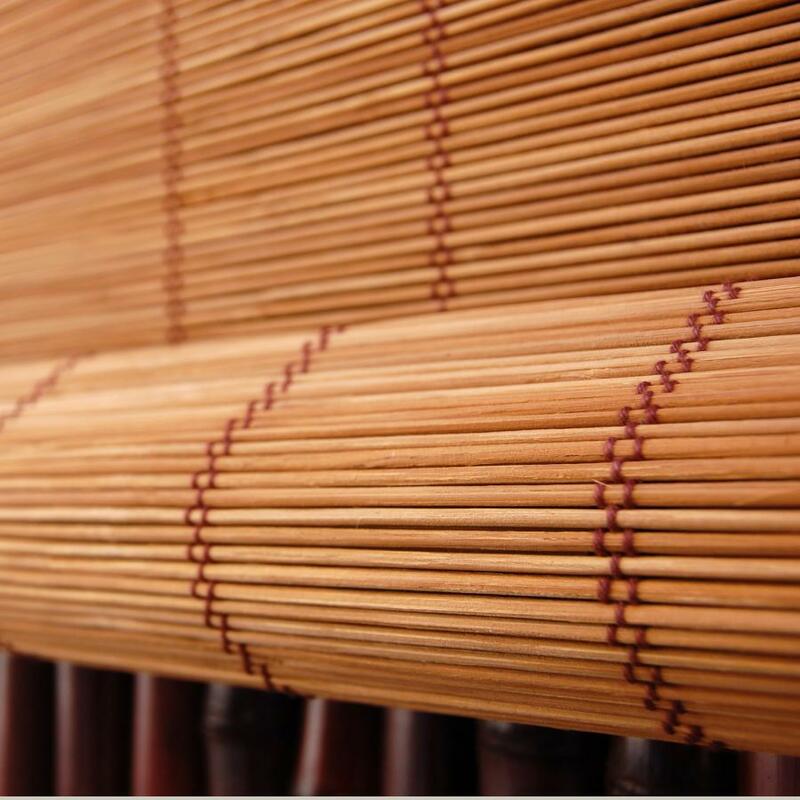 Basswood is one of the strongest quality hardwood species available on the international market, it is solid and not porous making it resistant to wood and is known for it’s stability, strength and hardness. 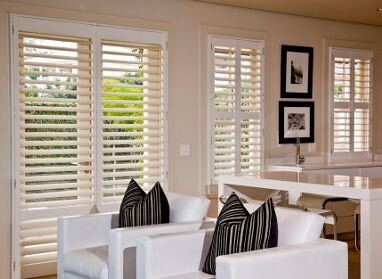 Basswood shutters are designed to match your decor architraves, flooring and furniture as we offer a choice of 10 standard colours, as well as custom-made solid colours & stains. 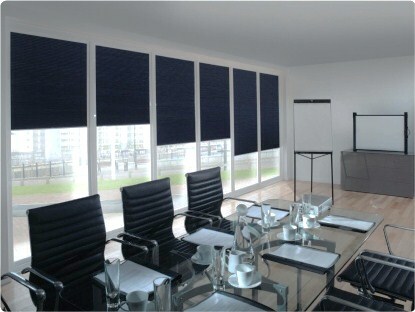 Our Shutter Sample Bags are available through sales representatives only. 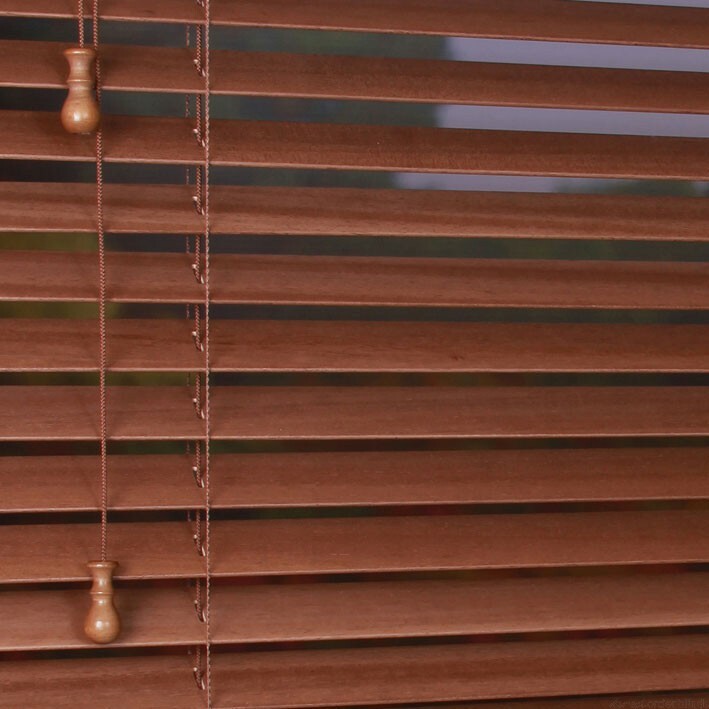 We further offer a measuring & presentation service, where a Sales Representative will assist with the measuring and presentation of the shutters. 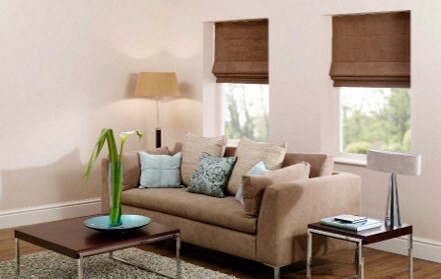 Made up of soft fold fabrics with an elegant non-stitch system and available in modern prints and classic plains. 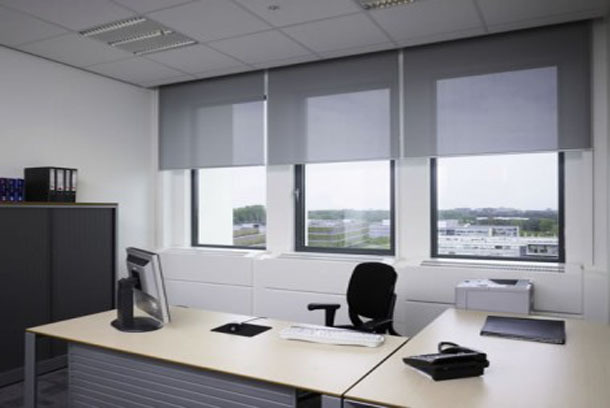 Roman Shades are available in chain & cord operating headrail system.